Content curation is a bit of an art form, and takes some time to perfect. 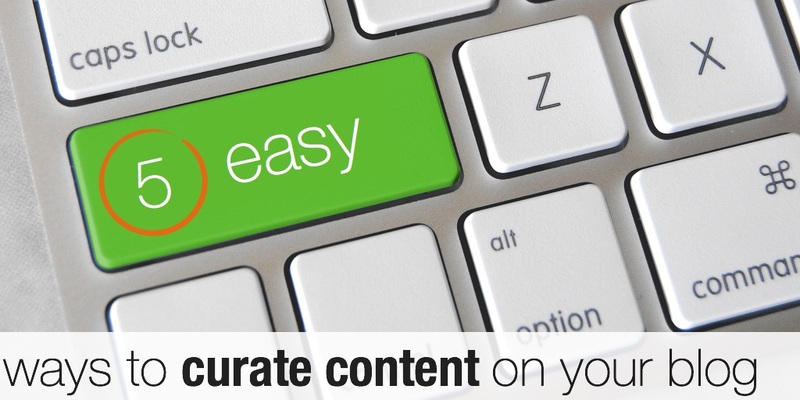 But once you’ve figured out a strategy that works, you’ll have a process in place for regularly finding, compiling and editorializing content your audience will love! 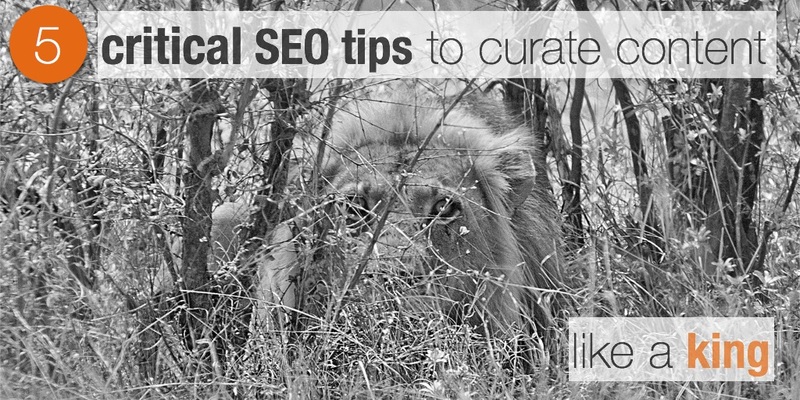 In order to curate content, you first need to find it. The net is teeming with information ripe for curation, but the challenge is finding relevant content in a timely manner. When you curate content the right way, you should never get in trouble with Google or your readers. In fact, it should do just the opposite: improve your search rankings and delight your readers and followers. One common misconception about content curation is that it’s simply reposting entire pages of other people’s content on your own site. But let me be clear: this is not curation. If you struggle with providing a steady stream of fresh, relevant content for your website, you’re not alone. Perhaps one of the best ways to overcome this challenge, while also increasing the value you provide to your audience, is through the process of editorialized content curation. But while we know that this process (when done right) is beneficial in terms of driving traffic, extending reach and providing interesting and valuable content, what does Google think about content curation?